A few weeks back I wrote a piece about Brad Moore’s film series at WOMR. The series, which features silent films with live accompaniment and early sound-era films, as well—all shown on actual celluloid film—continues Thursday nights at WOMR’s studios in Provincetown. Up next is The Mystery Of The Wax Museum (1933), directed by Michael Curtiz and starring Lionel Attwil, and Fay Wray, which was remade in 3D in 1953 as The House of Wax, starring Vincent Price, on October 29. More great films come up in November and December, including everyting from Fritz Lang’s Metropolis to It’s a Wonderful Life on Super-8. Tickets are $5 at the door and include popcorn! 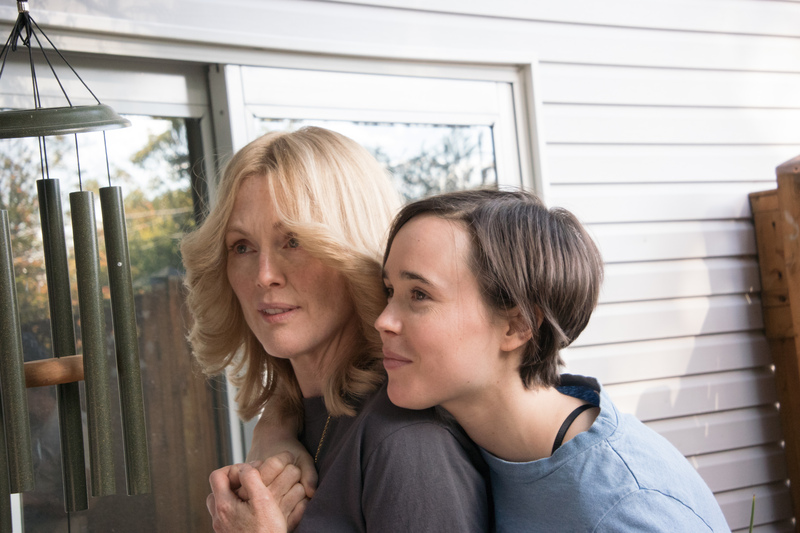 A couple of weeks ago, I watched the Oscar-winning documentary short Freeheld, by Cynthia Wade. Shortly thereafter, I attended the press screening for the new Julianne Moore/Ellen Page film of the same name, written by Ron Nyswaner of Philadelphia fame. I spoke with both Wade and Nyswaner about the essence of this film, based on the true story of Stacie Andree and Laurel Hester, a lesbian couple who fought the system and won. Here is the link to the story in Provincetown Magazine. 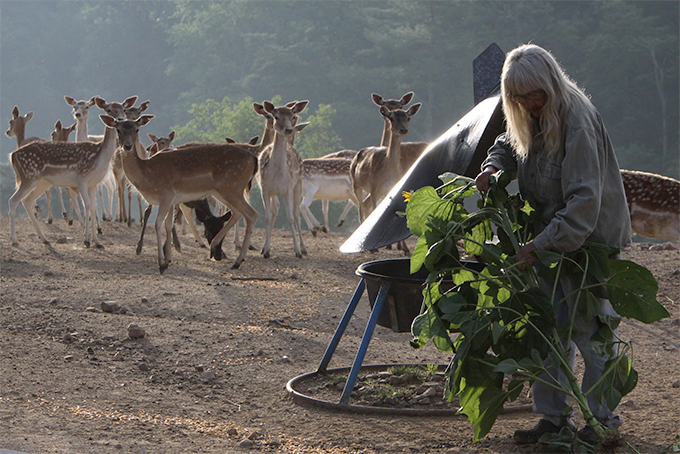 Kathryn Pasternak’s “Doeville” will have its Massachusetts premiere at the Cape Cod International Film Festival this Sunday, October 11. There are a number of film festivals on the Cape and Islands—more on the Islands than on Cape Cod, in fact. Martha’s Vineyard has its MV Independent Film Festival, its MV International Film Festival, and its MV African-American Film Festival; Nantucket has its main festival and then a shorts festival; and on the Cape we have the annual Woods Hole Film Festival and Provincetown International Film Festival, as well as the biennial Cape Cod Festival of Arab & Middle Eastern Cinema. But recently, another festival was formed. The Cape Cod International Film Festival began last year and continues this year with a slate of films screening at the Chatham Orpheum Theater.